continued to work there til his retirement In 1987.
continued To Work There Till His Retirement In 1987. We provide great quality NHS Dental treatment for the whole family. 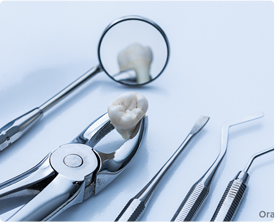 From simple Fillings, Extractions, Scale and Polish to more complex Root Canal Treatment, Crowns, Bridges and Dentures all provided on the NHS as necessary. We welcome New NHS Patients and to register please refer to the REGISTRATION tab for more information. We are open every Saturday morning, providing appointments for those who find it difficult to attend in the week. We can also carry out certain private treatments including White Fillings on back teeth, Tooth Whitening and Jet Wash to remove stubborn stains. 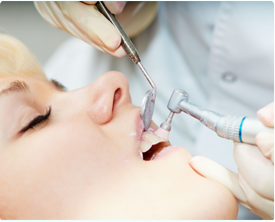 We can also carry out certain private treatments including White Fillings on back teeth, Tooth Whitening and Jet Wash to remove stubborn stains.